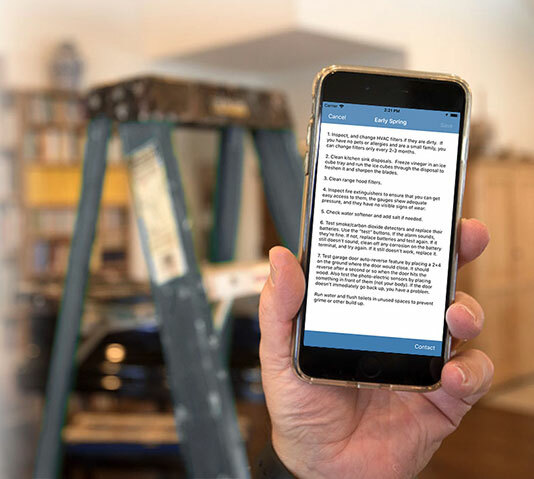 When do you need to do routine maintenance on your house? Let our iOS app, Home Gnome, keep track for you. An international photojournalist's photo essays of everyday life in China in an era of breakneck change. China's dramatic modernization and opening to the West is laid out in living color in this compelling collection of in-depth photo essays by international photographer Forrest Anderson. As a photographer for Time magazine and other major publications, Anderson spent 13 years covering the momentous political, social and cultural changes China underwent in the 1980s and 1990s. Anderson's account is chockfull of poignant, stunningly beautiful, thought provoking, tragic and humorous images of this amazing era. 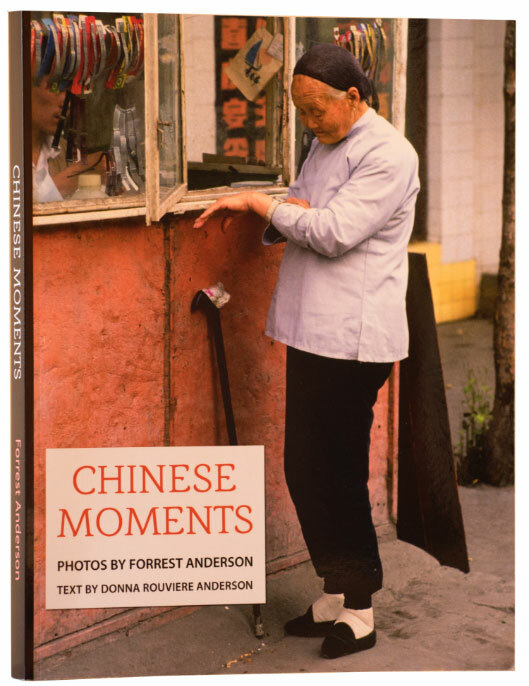 He and his wife, journalist-historian and graphic designer Donna Rouviere Anderson, culled this collection from more than 50,000 photos Anderson took in China between 1985 and 1998. China specialists who are fluent in Mandarin Chinese, the Andersons have gone far beyond the superficial to produce an intimate portrait of a country in the throes of sweeping change. This first of three books covers the cradle-to-grave progression of ordinary people's lives, the transformation of work and the economy, the countryside, and food. Upcoming second and third volumes cover significant political milestones and leaders, the military, transportation, development, environmental challenges, and the impact of the country's reforms on traditional Chinese culture, religion and nature. 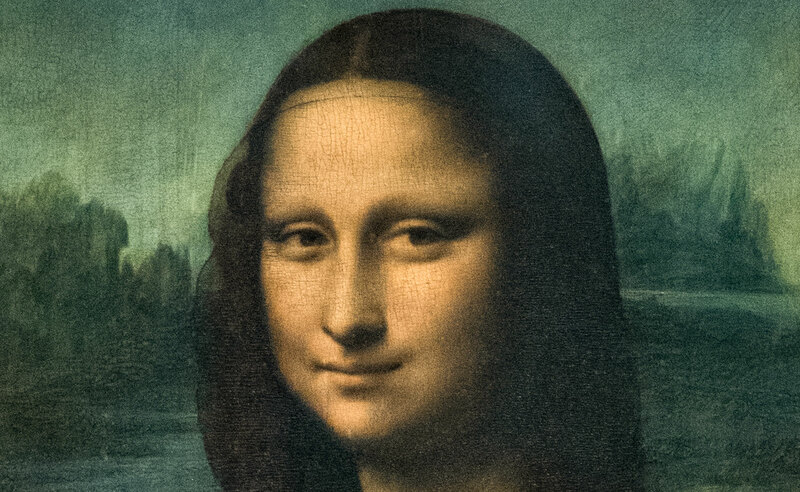 Mona Lisa has long been a mysterious figure, not the least because of the questions related to her smile. But was mystery her famous creator's object, or was he more interested in realism?